It has never been an easier time to search for and find used trucks in Milwaukee at new and used car dealerships near you. All you need to do is come to Ewald’s Venus Ford. Ewald’s Venus Ford new and used car dealerships near you is your local Ford dealer near Milwaukee. We have a wide and diverse range of new and used trucks for sale near Milwaukee. There is no need to search any other used car dealerships near you when you come to the Ewald’s Venus Ford dealer near Milwaukee. We have the used trucks near Milwaukee that you want at Ewald’s Venus Ford dealer near Milwaukee. Including Ford Shelby F-150 trucks for sale at our Ford dealership near Milwaukee. So, when you are trying to find new and used trucks near Milwaukee at Ford dealerships near you, Ewald’s Venus Ford dealership near Milwaukee is where you need to go. We do our best at Ewald’s Venus Ford to make it easy for you to find a new or used truck near Milwaukee that will best suit your style. 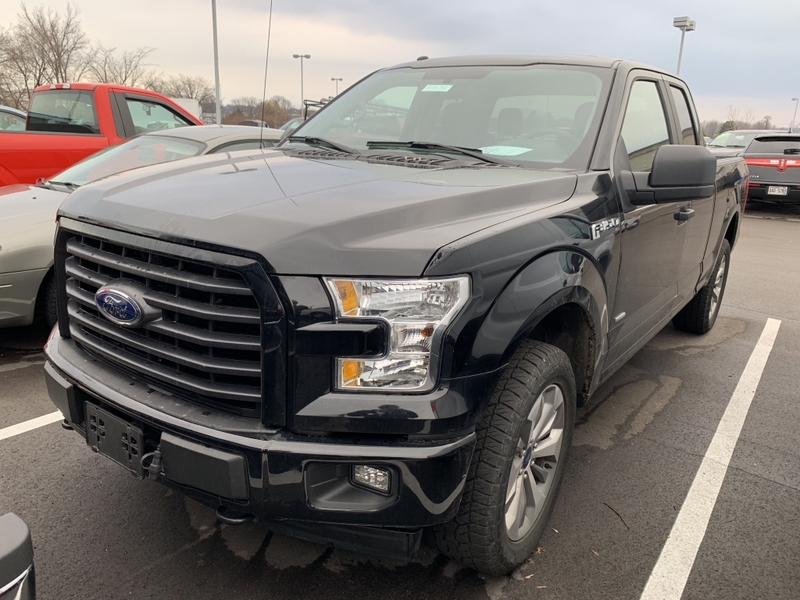 Whether it is used trucks near Milwaukee or a beautiful new Ford F-150 Shelby for sale, we have your next truck at our Ford dealership near you. The Ford Shelby F-150 for sale is full of incredible features inside and out. Don’t pass up the opportunity to own your very own Ford Shelby F-150 for sale from our Ford dealership near Milwaukee. The performance on the Ford Shelby F-150 for sale is like no other. It boasts an unmatched 755 horsepower. The Ford Shelby F-150 for sale comes with remote keyless entry, luxurious heated and ventilated leather seats, and much more. Do you tend to get lost while out on adventures? A built-in navigation system will help solve that problem. Come on over to Ewald’s Venus Ford dealership near Milwaukee. Take this stunning Ford Shelby F-150 for sale out for a test drive down the winding streets of Wisconsin today. 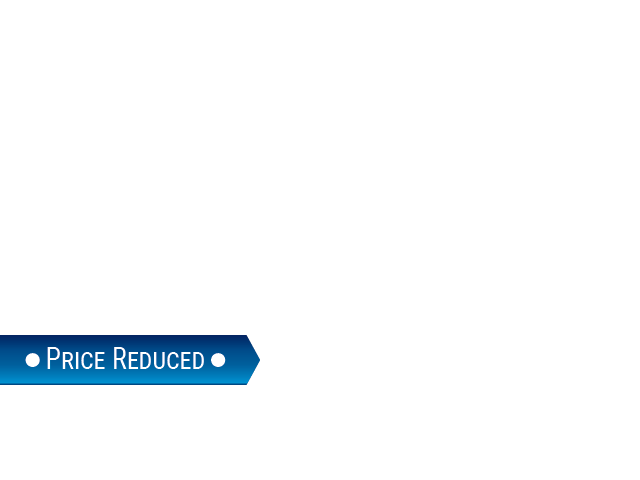 If it is a used truck near Milwaukee that you are after, check out the used 2017 Ford F-150 truck for sale. This used Ford truck for sale near you is equipped with many amenities to add to your driving pleasure. This used Ford truck near you comes with plush cloth seats. This used truck for sale has power steering, air conditioning, and intermittent wipers too. So, come on into Ewald’s Venus Ford dealers near you. Take this used truck for sale out for a test drive in Wisconsin to see if it is the right match for you. This used truck for sale near you is ready to take on the tasks of day to day living. Come to your new and used car dealer near Milwaukee WI at Ewald’s Venus Ford and see this used truck for sale today. Give us a call to schedule a test drive today at (414) 236-7442. Or visit Ewald’s Venus Ford at 2727 E Layton Ave. in Cudahy, WI 53110.